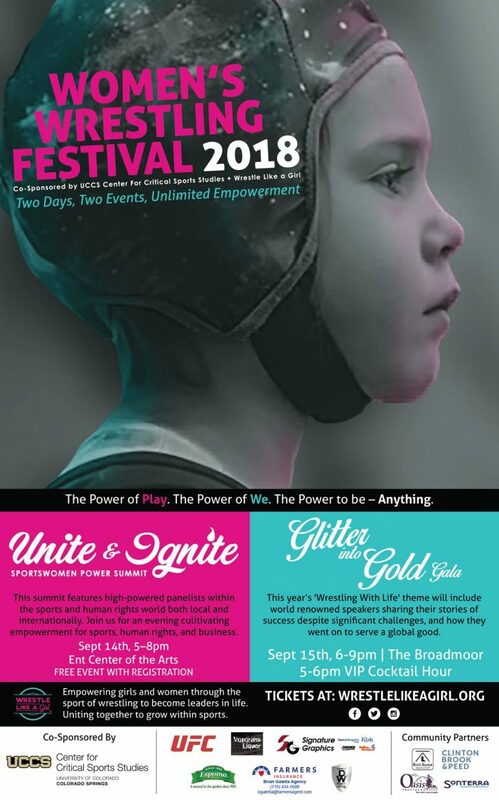 Sport advocates across the world will talk about their experiences in a sold-out ‘Unite & Ignite’ Sportswomen Power Summit 5-8 p.m. Sept. 14 at the Ent Center for the Arts. The summit will be emceed by Kendal Darnell, MTV’s ‘Road Rules’ celebrity with opening remarks from Julia Nesheiwat, deputy special presidential envoy for hostage affairs, U.S. Department of State. Topics include human rights and sport, representation of women in sports, equality in sports governance, athlete activism and engaging platforms to grow sporting opportunities. 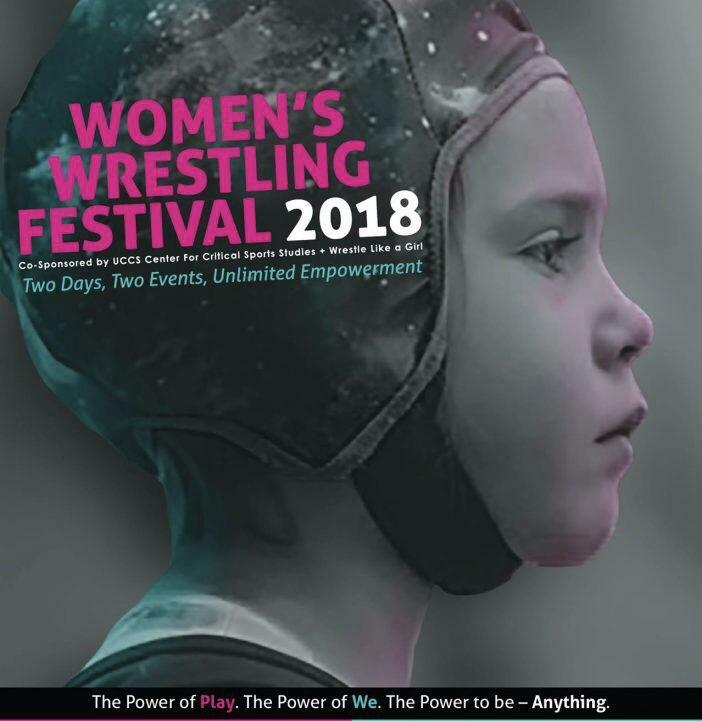 UCCS Center for Critical Sport Studies and Wrestle Like A Girl are the event co-sponsors. Sally Roberts, founder and executive director, Wrestle Like A Girl, received her bachelor of arts degree in psychology from UCCS. Following the summit, the third annual ‘Glitter Into Gold’ Gala will happen 6-9 p.m. Sept. 15 at The Broadmoor.